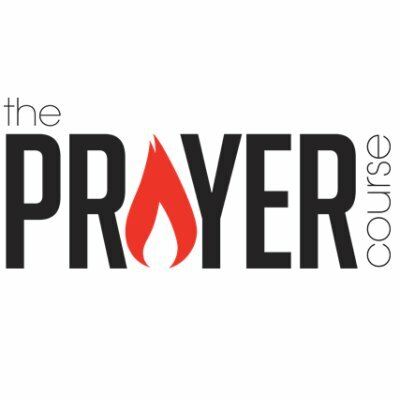 The prayer course includes six interactive sessions for small groups based on The Lord’s Prayer, covering topics such as intercession, dealing with disappointment, learning to listen and spiritual warfare. The material has been produced in conjunction with Alpha & 24-7 Prayer (Prayer, Mission & Justice) movement. We started this new series on Sunday 18th September. Please do consider joining a Connect Group through this time to be encouraged by others in your personal prayer life as well as our corporate prayer life together.